In 2015, Teldeschi Zinfandel’s powerful aromas of black cherries, coffee, caramel, and vanilla as well as other sweet dark fruit scents, combine to create the classic character of a great Dry Creek Benchland Zinfandel. 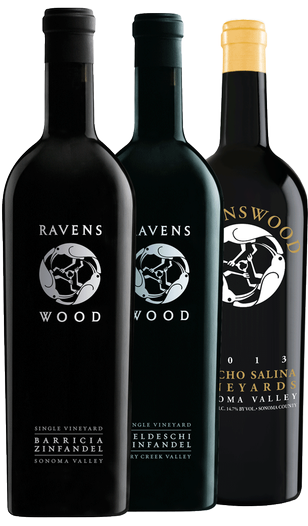 Dark in color with deep, sensual, dark cherry, dark berry, black plum, mocha and vanilla aromas. Complex, full, round and layered texture, it coats the palate with intense, black plum, cassis, currants, spice and toast.